Buy this item and earn 116 ClubPoints. Computer Interface Module (CIM) provides UTP-cabling connection between KVM switch and connected server/target system. Computer Interface Module converts video signals from the attached server for transmission over UTP (CAT-5/5e/6) cabling. 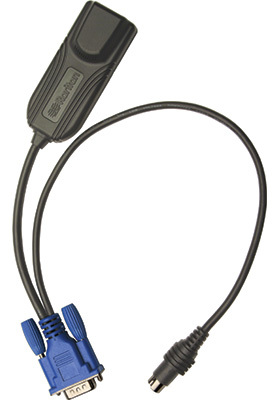 With built-in server identification memory, CIM retains the name assigned to the attached device, and allows connection to a crash-cart for emergency access from a local console. 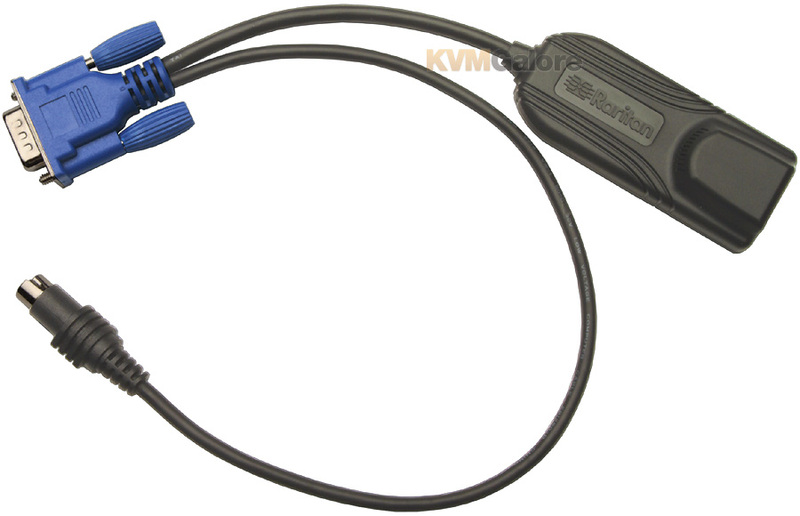 Each CIM connects to the KVM ports of an individual server and delivers 'keep-alive' keyboard/mouse emulation ensuring that the server never hangs. With a small and slim form factor, a CIM provides the added convenience of firmware upgradeability without interrupting the installed configuration.